This beautifully decorated TOP FLOOR 1 bath 1 1/2 bed condo comes FULLY FURNISHED with unbeatable sound views! Currently, this investment property receives full attention from it's owners on turnover days. 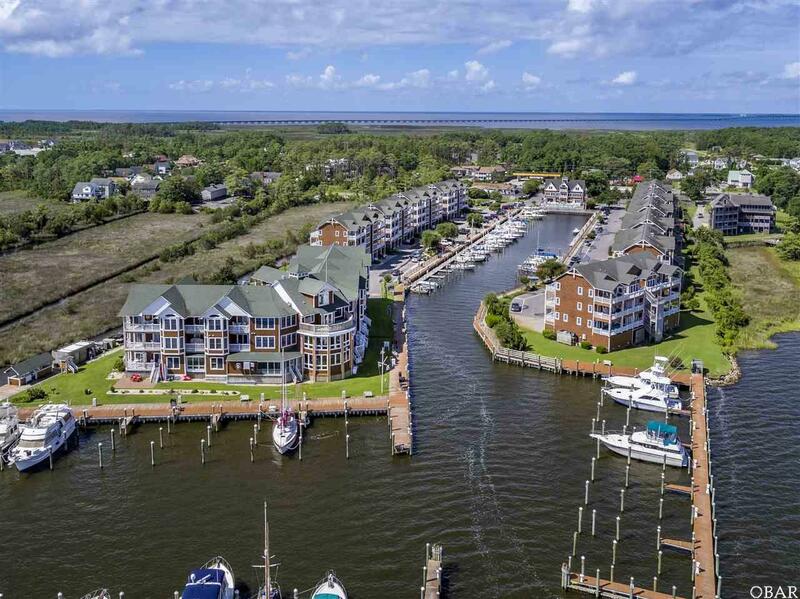 Meticulously maintained, you can enjoy the gas fireplace, eat-in kitchen & bar area, gorgeous patio overlooking the marina and sound, as well as low maintenance cermaic tile flooring and master bath complete with jetted tub, double sinks and shower. Your amenties in Shallowbag Bay include swimming pool, hot tub, fitness center, clubhouse & sound access. You are just steps away from Stripers Bar & Grill, a locals favorite & a quick ride to beautiful downtown Manteo.